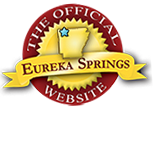 Millions of people were inspired by the Passion of the Christ at the Great Passion Play in Eureka Springs last year. For February only, blocks of 100 play tickets are available while they last at half price. Consider taking advantage of this special opportunity to purchase discounted tickets to send your entire church, youth ministry, senior adult group or to families who cannot afford tickets. Inspire others! 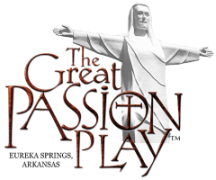 Contact Kent Butler at the Great Passion Play for more information and tell them you learned about this great opportunity on EurekaSprings.com. This entry was posted on February 1, 2014 by estcblog in Arts & Culture, Attractions, Things to Do.